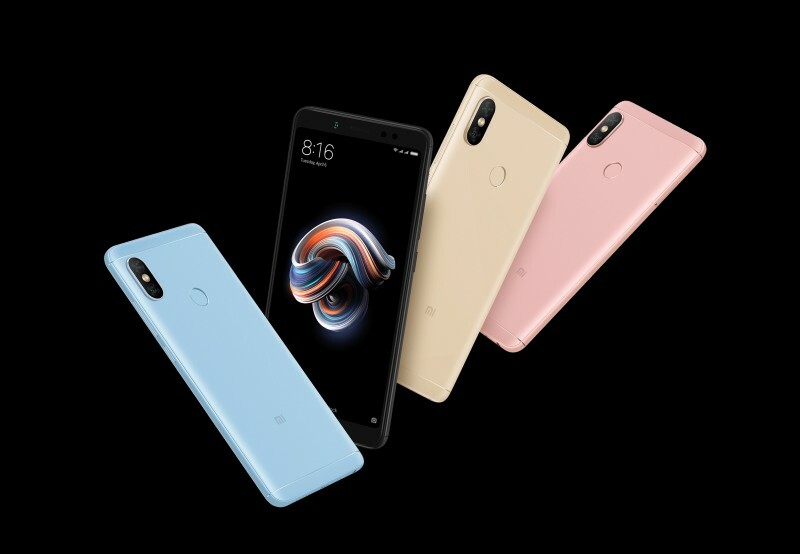 Chinese smartphone make Xiaomi recently expanded its budget phone offering with the launch of Redmi S2. 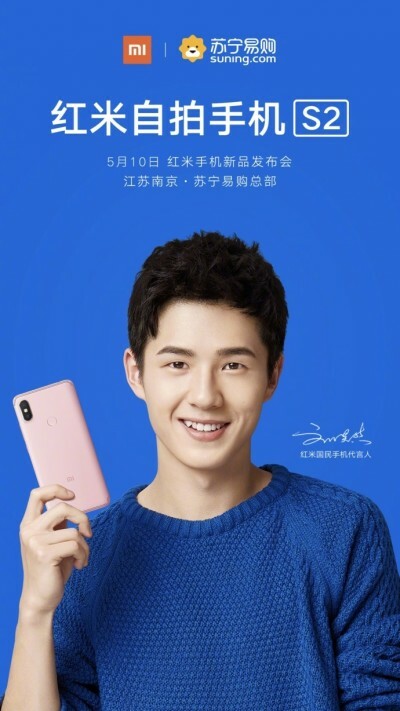 The phone seems to be an inspired version of company’s Redmi Note 5 Pro. 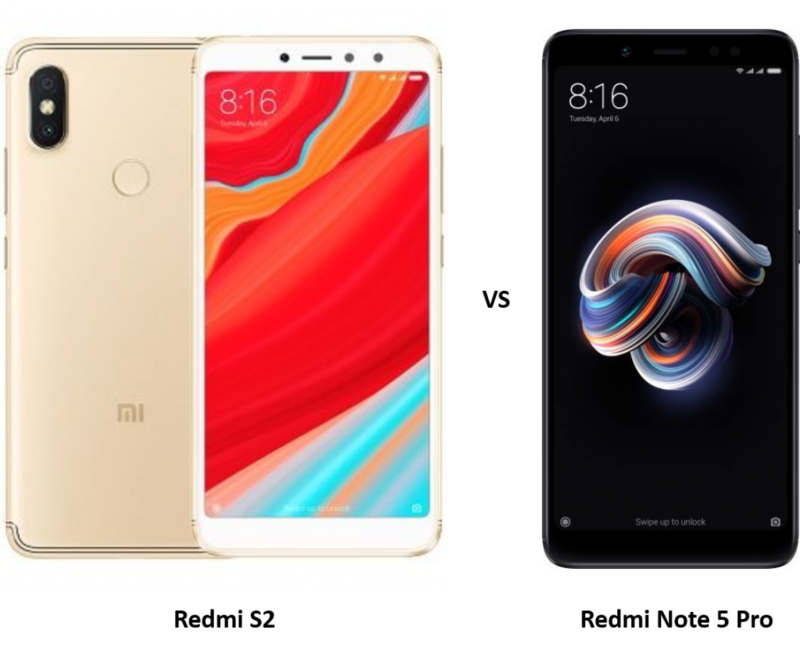 Both the budget phones offer good value for money and also follow similar design language but let’s compare the two in order to find out what is the exact difference between Redmi S2 and Redmi Note 5 Pro. The Redmi S2 official price in India is still unknown but in China the base variant is priced at CNY 999 which is roughly Rs. 10,600 and the top variant is priced at CNY 1,299 which is roughly Rs. 13,800. Whereas, the Redmi Note 5 Pro base variant (4GB RAM + 64GB Internal Storage) is priced at Rs. 14,999 and top variant (6GB RAM + 64GB Internal Storage) is priced at Rs. 16,999. So, in terms of pricing the Redmi S2 is lower, but let’s compare the specifications to find out the value provided the for money paid. 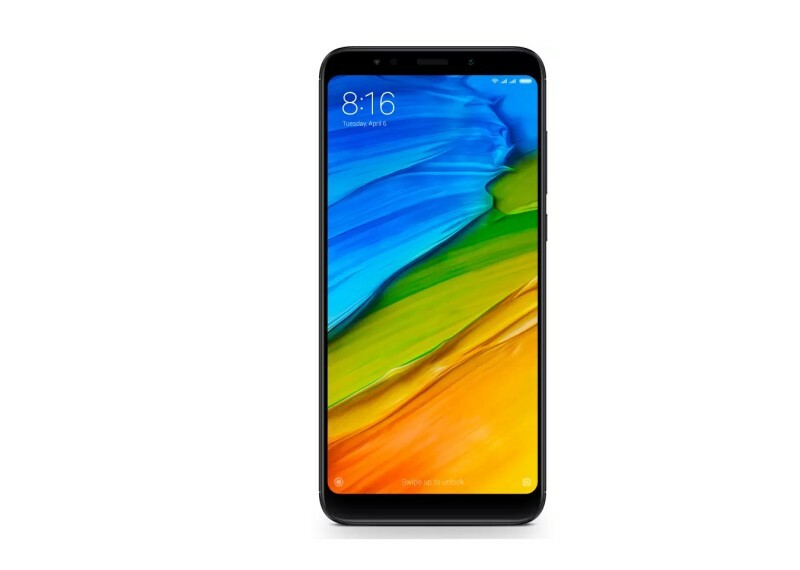 The Redmi S2 sports a 5.99-inch IPS LCD display with 2.5D curved glass and it offers a resolution of 720 x 1440 pixels along with 18:9 aspect ratio. While, the Redmi Note 5 Pro features a 5.99-inch Full HD+ display 2.5D curved glass which offers 1080×2160 pixel resolution and 18:9 aspect ratio. The Redmi S2 is powered by an octa-core Qualcomm Snapdragon 625 chipset clocked 2.0GHz. The Redmi Note 5 Pro, on the other hand, is powered by an upgraded Snapdragon 636 octa-core SoC. The Redmi S2 comes in two configurations- 3GB RAM + 32GB Internal Storage and 4GB RAM + 64GB Internal Storage. Whereas, the Redmi Note 5 Pro comes in two variants- 4GB RAM + 64GB storage and 6GB RAM + 64GB Storage. The Redmi S2 runs Android 8.1 Oreo out of the box with MIUI 9.5 on top and the Redmi Note 5 Pro runs Android 7.1.2 (Nougat) out of the box with MIUI 9 on top. The battery capacity of Redmi S2 is 3,080mAh without any fast charging support which is significantly lower as compared to massive 4,000mAh battery capacity of Redmi Note 5 Pro which also comes with Quick Charge 2.0 support. The Redmi S2 features a rear dual camera setup comprised of 12MP primary sensor + 5MP secondary sensor with LED flash, f/2.0 aperture and some AI features. This is similar to the rear camera setup of Redmi Note 5 Pro. At the front, the Redmi S2 hosts a 16MP selfie camera assisted by AI features like AI portrait mode, AI beautification mode and AI face recognition. However, it is still lower as compared to Redmi Note 5 Pro which features a 20MP Sony IMX376 sensor with f/2.2 aperture and LED flash.